As you might or might not know im a huge Lil Wayne fan. The boy has been doing this rap thing for quite a long time now over 12 years if im not mistaking.Over the years he has dropped classic verses, classic songs, classic mixtapes and classic albums. This may very well be his best song ever. 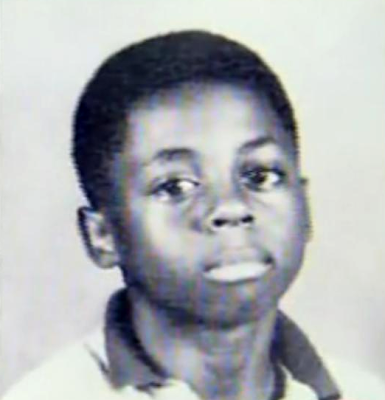 A young weezy at 17 years young spills his heart over a dope Mannie Fresh beat accompanied by his Hot Boy brother Turk,On his first album ever "Tha Block is Hot" Wayne talks to his father who he lost in a fatal murder. It was very touching because Wayne was so personal it was like a letter to his step father "Rabbit".He talks about how he cant wait to see him in heaven and how he is making "Rabbit" proud. Not only do I think Wayne has made Rabbit proud but I think he has made New Orleans proud. This song is a classic, "Up To Me"
"The samething make ya laugh make ya cry, and everybody that you love its like they have to die, I pray to the lord everyday and ask him why, and ask him to bless ya soul everytime I pass by"